Utterly charming, always entertaining. 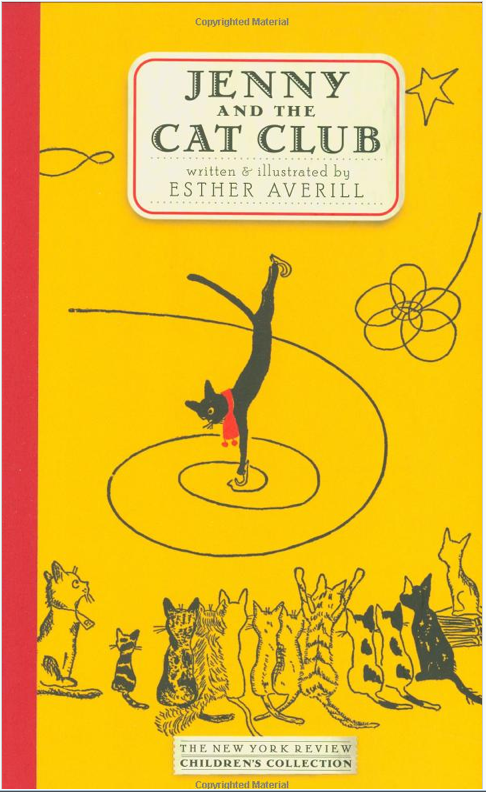 The collected works of Esther Averill never fail to delight as we follow Jenny Linsky, the shy little black cat with the red scarf on her adventures in Greenwich Village with her feline friends. 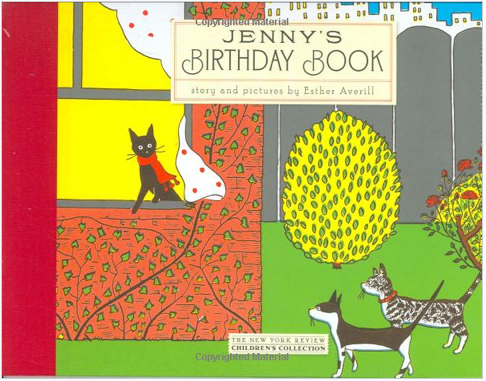 It’s a big day for Jenny Linsky, the shy little black cat of Greenwich Village, when her brothers, Checkers and Edward, take her out for her birthday. Available for the first time in decades, this collection includes Esther Averill’s five favorite cat club stories. Sweet, funny, classic. Jenny is as endearing as they come.